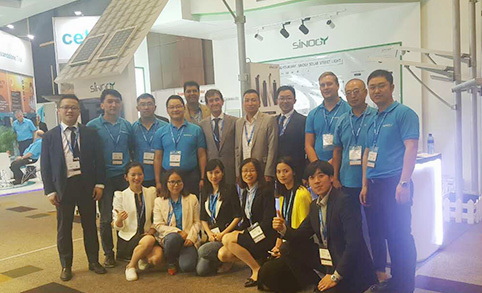 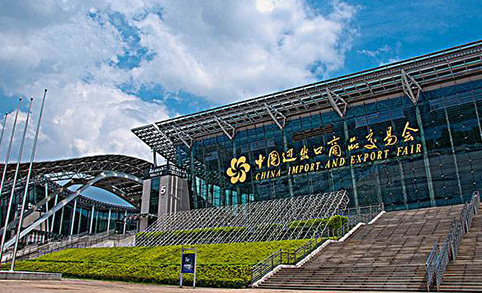 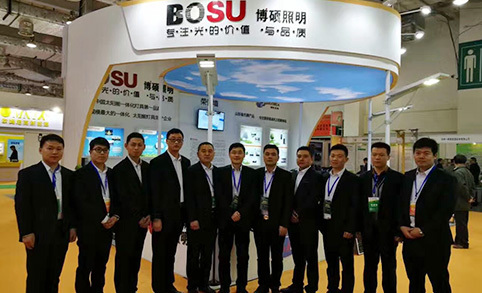 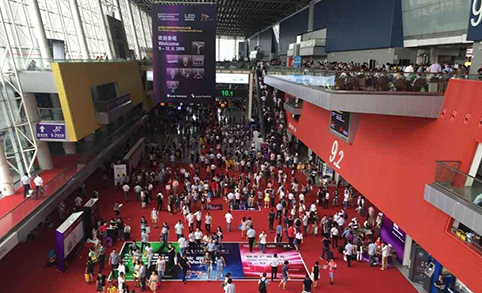 Our headquarter in shandong attend 7th China(Yangzhou)Outdoor Lighting & LED Lighting Exhibition,2018 and show our main products solar street light & solar garden light & solar flood light. 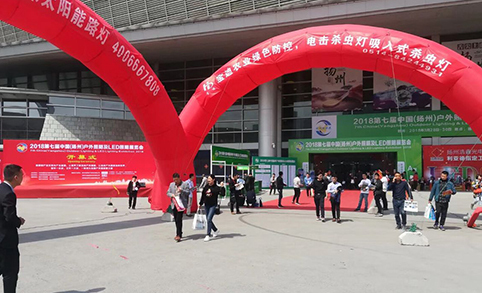 All the Fairs successfully held. 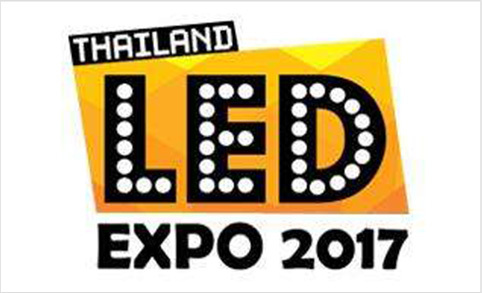 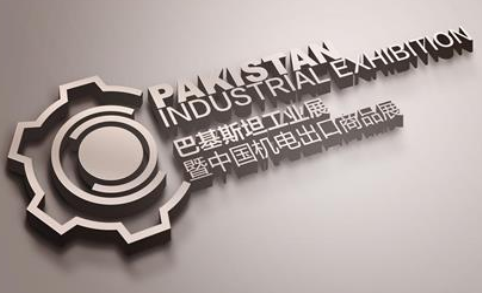 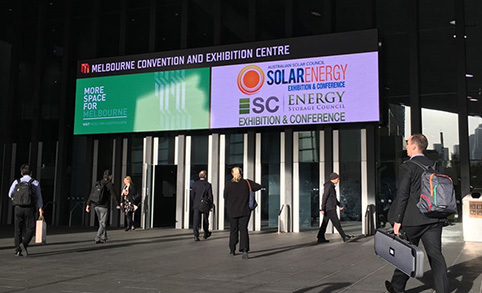 Date:May 3-4, 2017 Booth Number: 67 ADD:Melbourne Convention and Exhibition Centre Loading Docks entry from Norman by Road,South Wharf Victoria 3006 Australia. 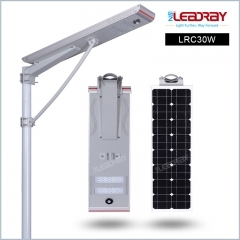 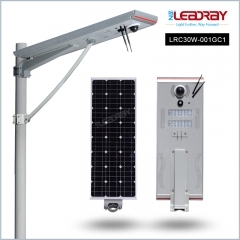 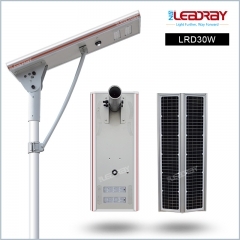 Big Orders Are Signed For Purchasing 20W All One Solar Led Street Light By Our VIP Customers During The May-3-4,2017 Australia Fair,These Waterproof IP65 Rating Solar Street Lights Will Be Used In An Outdoor Parking Lot Project.